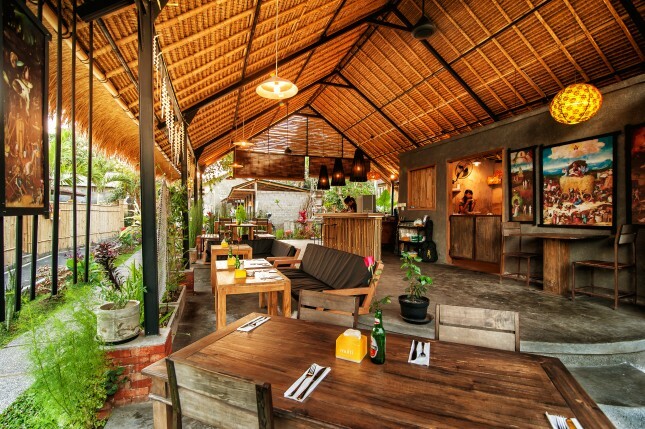 Restaurant Who’s Who is a small and cosy restaurant located in the centre of Ubud in Bali. 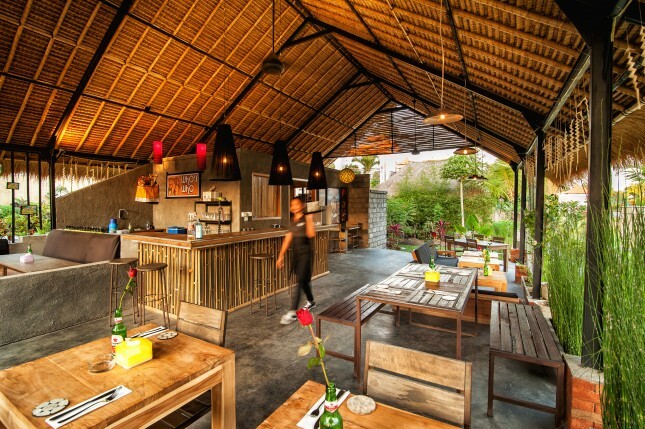 The place is managed by Belgian chef Tom and his Balinese girlfriend. Ubud is known as the ‘cultural heart of Bali’, and is a cluster of hilly villages in the centre of the tropical island. 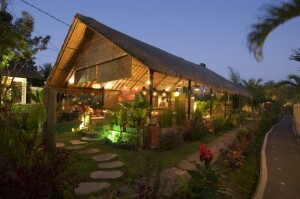 It is also a spiritual centre for Hinduism and is rapidly emerging as a gastronomical destination as well. 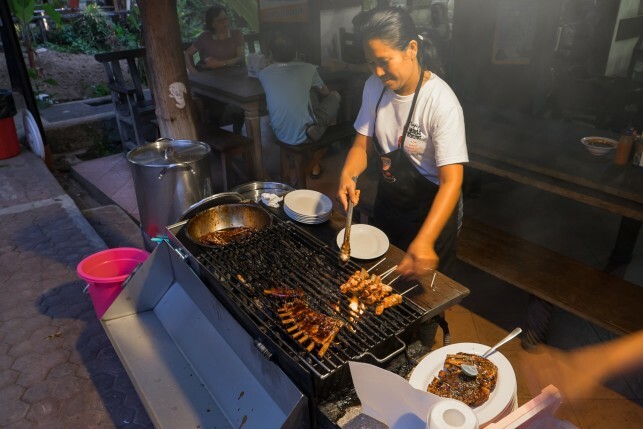 Besides fine dining restaurants, Ubud is also home to many restaurants offering great, international comfort food. Who’s Who is one of them. 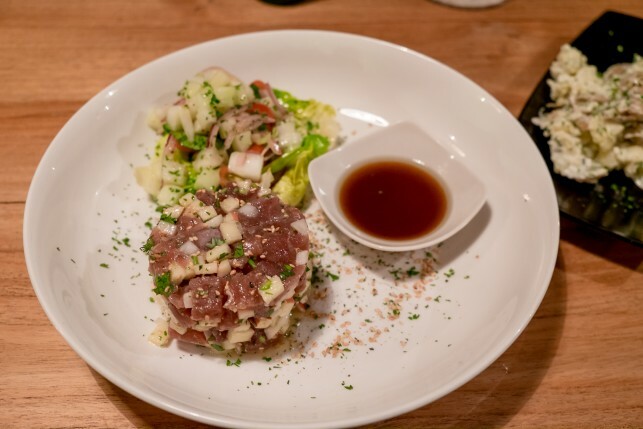 Chef Tom used to work in different bars and restaurants in Leuven (near Brussels in Belgium), and is known as the ‘protégé’ of Peter Collen – the chef of restaurant Botaniq. 15 years ago Tom travelled to Bali with his backpack and was dropped off by a taxi driver in Ubud. The chef immediately lost his heart in this beautiful town and in 2010, during a sabbatical year, he met girlfriend. 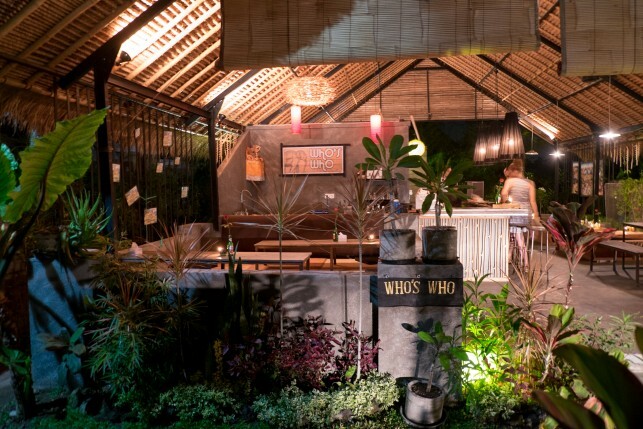 Together they started Who’s Who in 2014 and created a unique and cosy restaurant in the centre of Ubud. 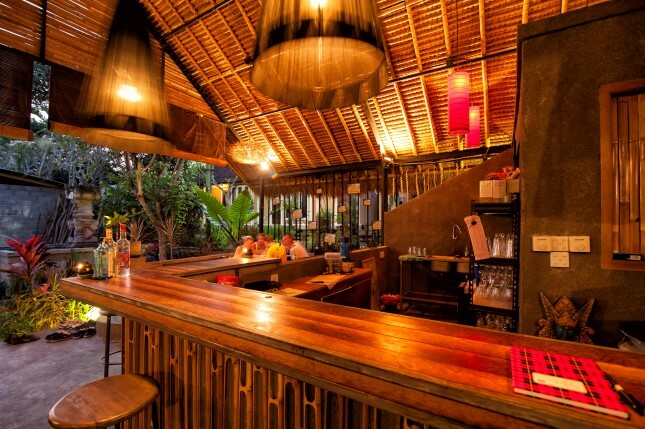 The restaurant is situated near the famous Monkey Forest and is designed as a cosy outdoor area. 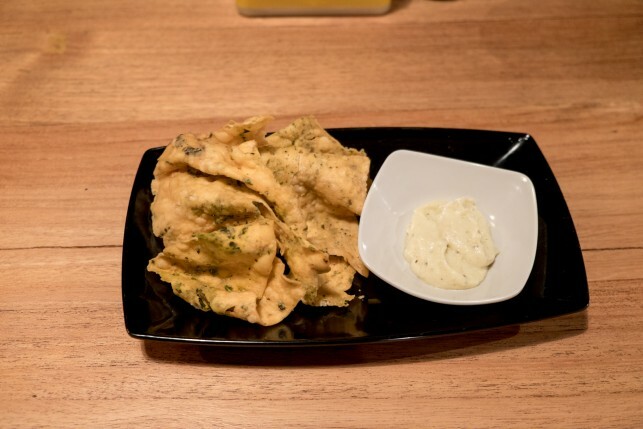 Tom offers an accessible, international cuisine with local touches at very digestible prices. 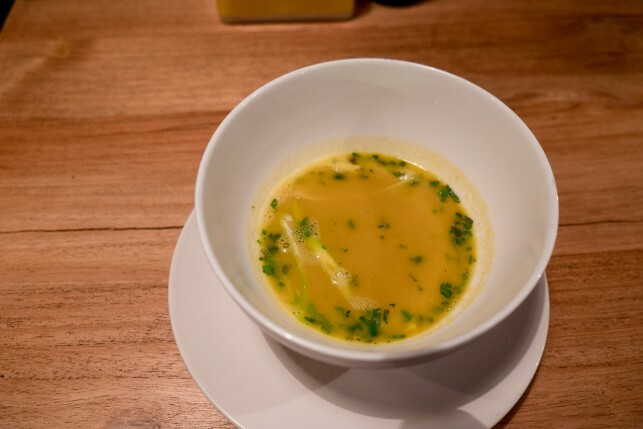 The pumpkin soup with garam masala, coconut cream and coriander is already legendary. 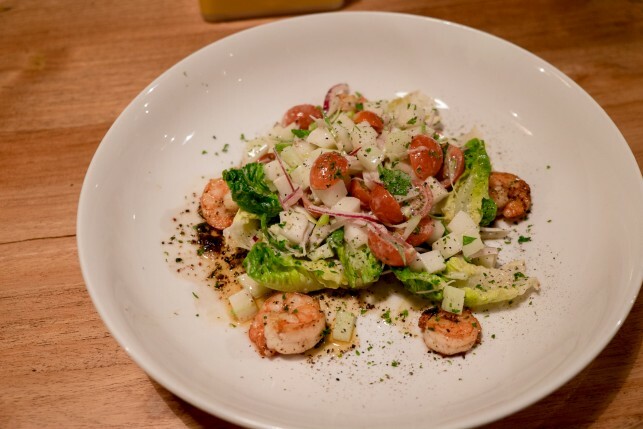 Other tips are the tuna tartare, the pastas and the crunchy salads. 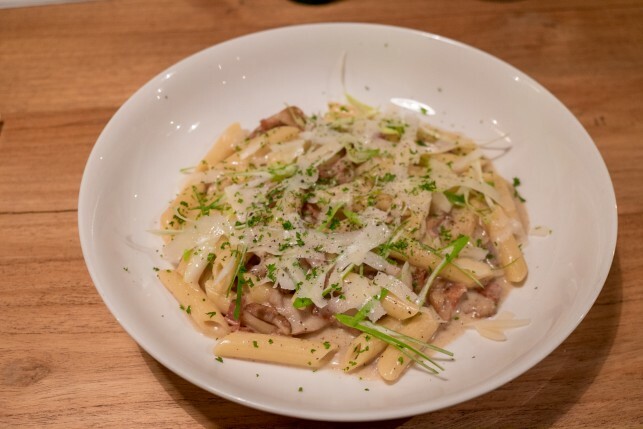 It is currently open for lunch and dinner but Tom will also offer breakfast soon as well. 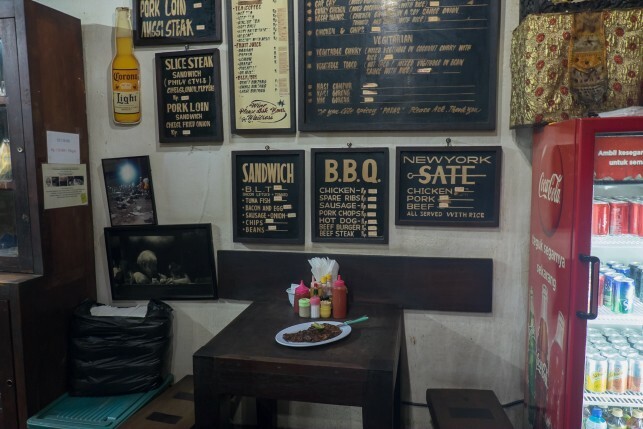 As dedicated rib-lovers, we would also like to include Naughty Nuri’s as a tip when looking for solid comfort food in Ubud. 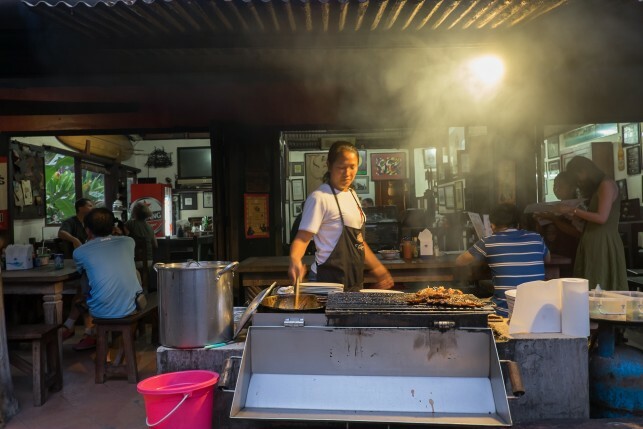 The ribs here are legendary: they are braised in a rich broth until they almost fall of the bone, and grilled in front of the guests just before serving. 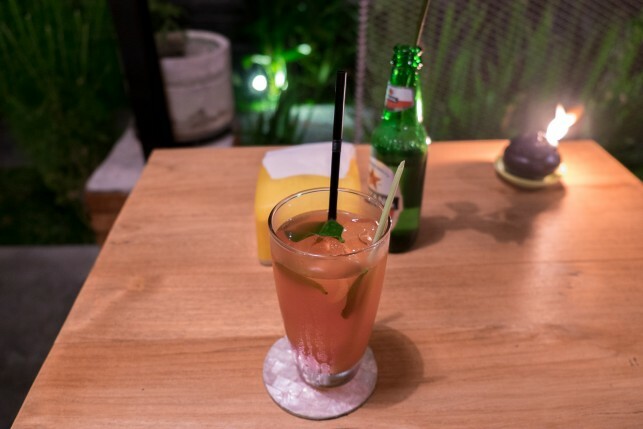 Order them with a big Bintang beer, sit back, and enjoy!